We are looking forward to seeing you at our holiday party this Sunday, December 11th at Susan Guinn’s home. Please consider bringing a side dish or dessert to share, or you may bring an item to help San Diego’s homeless population through Think Dignity, a local non-profit. Some of the items they’re asking for include: pads, adult diapers, tampons, condoms, and/or dental dams. 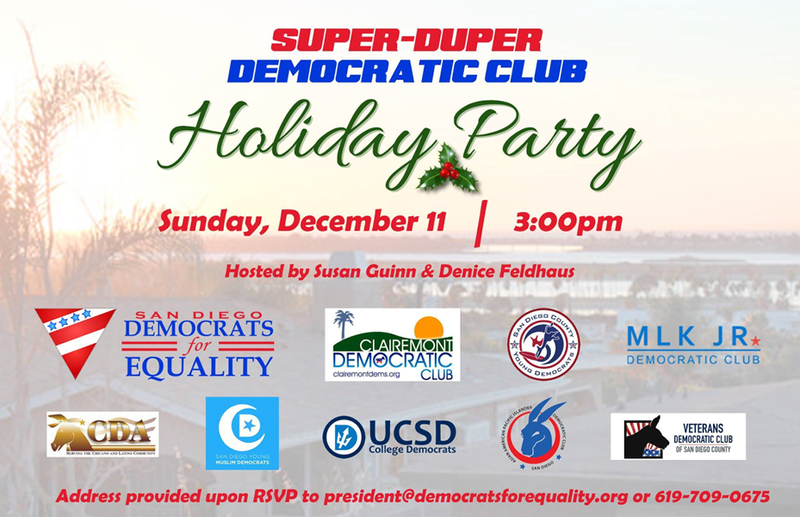 Address provided on RSVP by emailing San Diego Democrats for Equality President Will Rodriguez-Kennedy at president@democratsforequality.org, or call 619.709.0675. 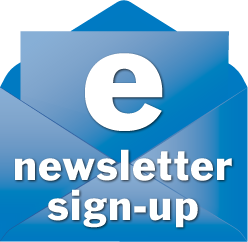 Also, our next official club meeting will be Tuesday, January 10th so mark your calendars!